Other than the bridal dance song, the cake cutting song is probably the next most important song of the night. 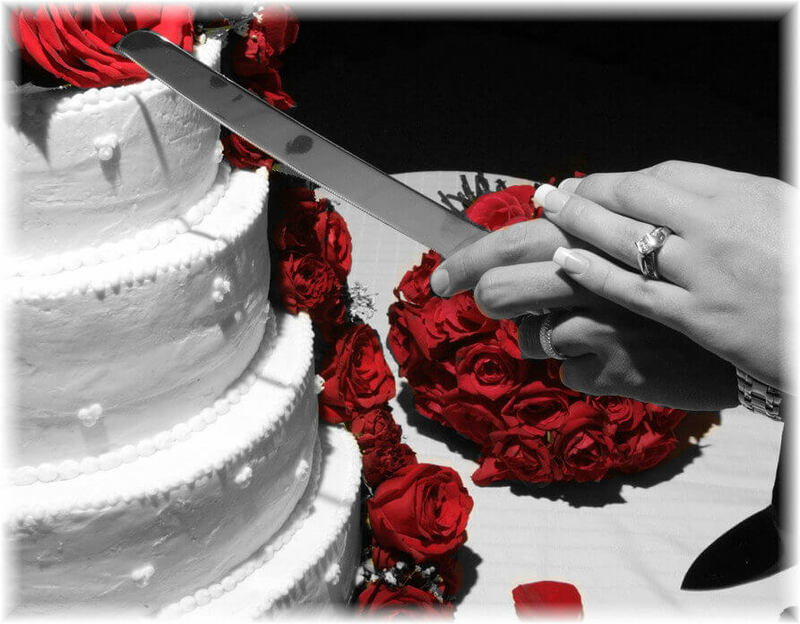 The cake cutting song can be a little more upbeat, or fun than your bridal dance if you wish. (Each video is linked to a YouTube video which will open in a new window). We hope this list of songs has been helpful as a guide to choosing a great song for your cake cutting.